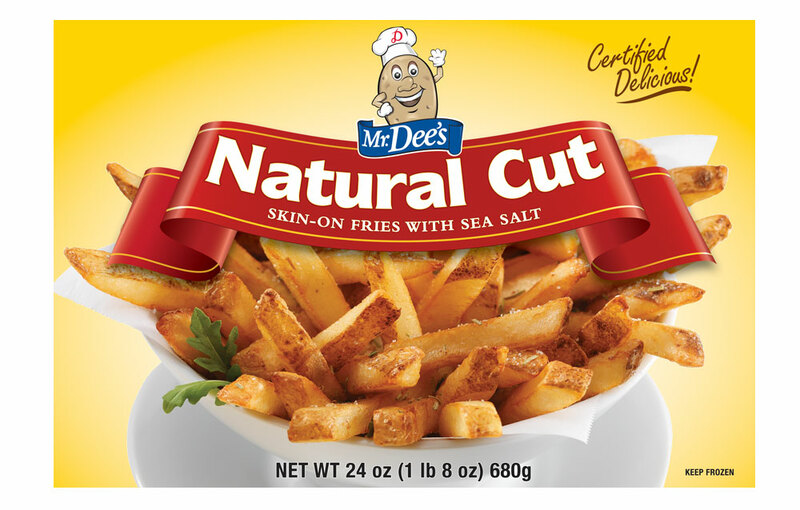 Our skin-on fries have delicious, natural potato flavor. Fluffy on the inside, crispy on the outside, and seasoned with just the right amount of premium sea salt, they make a perfect snack or side dish. POTATOES, CANOLA AND/OR SOYBEAN OIL, SEA SALT, CARAMEL COLOUR, ANNATTO, SODIUM PHOSPHATE (TO RETAIN NATURAL COLOR).